As we look forward to a year of exciting new magazines, we also recognise how daunting it can be to put together a publication from scratch. Happily, there looks to be a move towards "fast, cheap and fun" magazines in 2017. "Leaner, smaller, more nimble is the message, and I’m as convinced as anyone by this direction," says magCulture founder Jeremy Leslie. Newspapers have long been the go-to for cost-effective and nimble publishing, but that's not all they're good for. 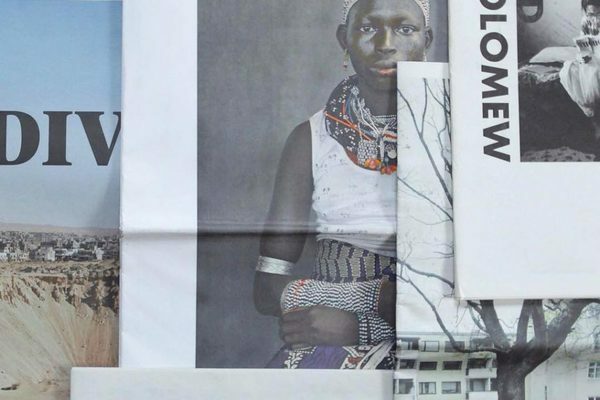 With a bit of creativity, humble newsprint can be an unexpected and experimental format – as we've seen from some of the great titles that got started in newsprint. We reached out to the people behind 5 of these magazines to find out why they chose to put their publications in newsprint. 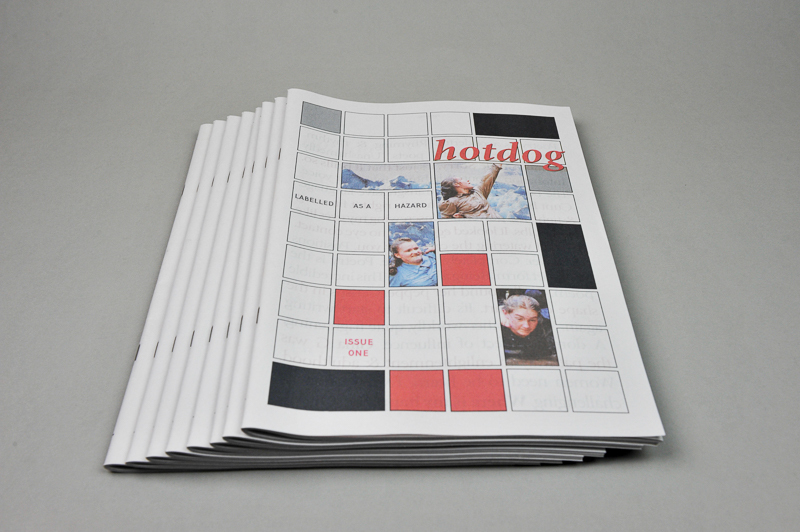 Feminist literary zine Hotdog offers an honest and accessible approach to poetry, with a format featuring collage, QR codes and, naturally, hot dog emojis. Imagined as "a response to a rejection letter or edits that make you feel like a loser," Crow Pie is an outlet for offbeat storytelling. The first issue explores how people deal with death, featuring essays on taxidermy, the corpse flower and what to eat at a funeral. 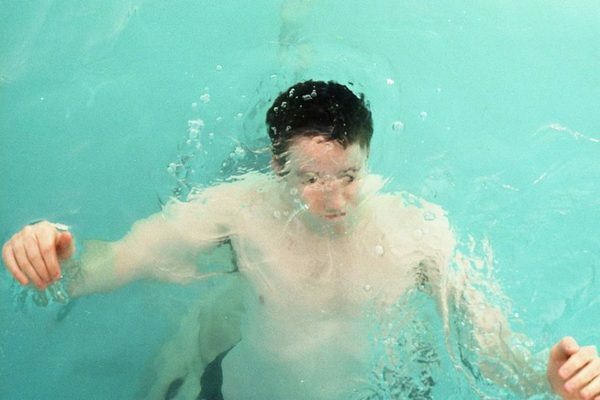 "We wanted to kick off our publication with a smaller run that wasn't really a zine, nor was it a full glossy magazine. We were able to strike this balance with newsprint, and I've always wanted to design for the format. A broadsheet is not something you see very often these days, even less so than tabloid newsprint, so it was an interesting challenge to think about the experience of reading something on such a large format. It also gave us the opportunity to include a large color poster as the center spread, which was something Alicia [Forneret] and I really loved the idea of. Crow Pie is available in London, Edinburgh and New Orleans. Find a stockist on their website. 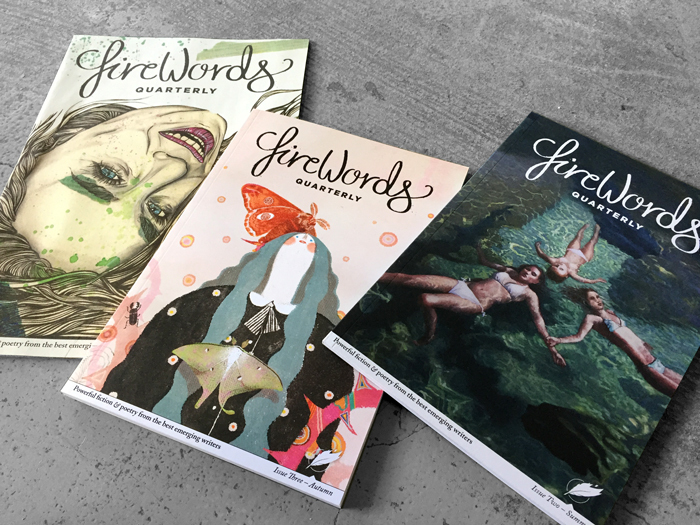 After a successful Kickstarter campaign, literary journal Firewords Quarterly launched in 2014. Since then, the non-profit magazine has been nominated for a Stack Award two years running. "It can be difficult to get people to notice when starting a project from scratch. We started Firewords on newsprint because we love the familiarity of it. People are so used to picking up newspapers and browsing through them that we thought it was a great way to introduce them to something new. Get a free taster of Firewords Quarterly with a sample edition – order here. Submissions for issue 8 are open until 24 January. Celebrating cinema one letter at a time, film zine Shelf Heroes launched with a simple call to action: "Watch a film that begins with the letter A. Go create something." 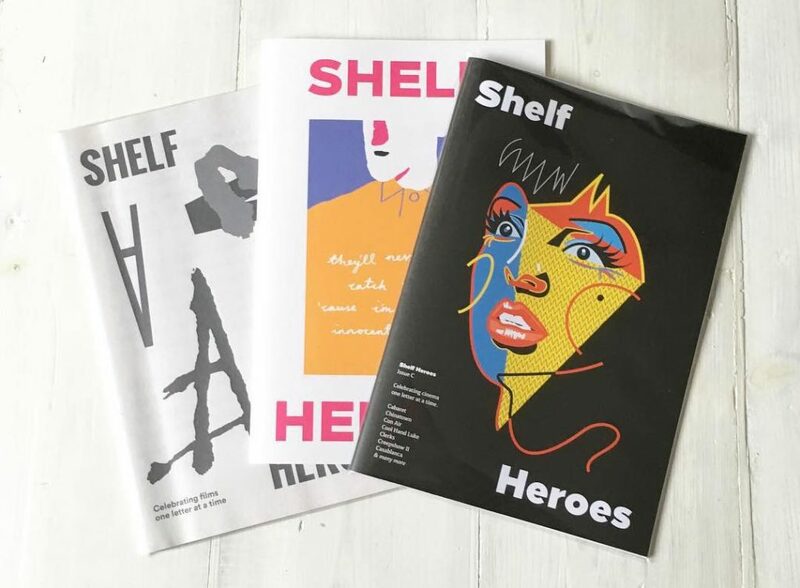 "I published the first issue of Shelf Heroes as a newspaper because it was the perfect way to test the water for my slightly odd magazine idea. I was able to quickly and cheaply get Shelf Heroes out there in the world, see what the reaction was and grow it from there." Shelf Heroes is now on Issue E – the biggest issue yet, with 70 movie-obsessed contributors responding to films from Evil II to Elf. Grab it here. 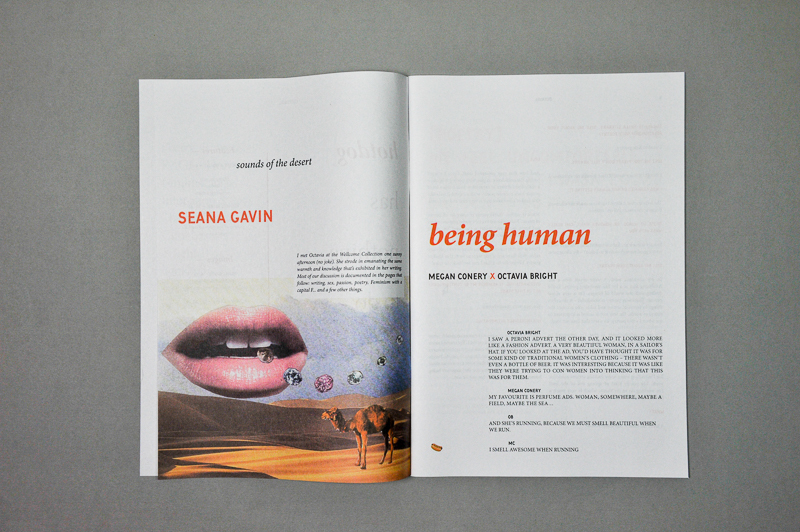 Dedicated to illustrated flash prose, Penny launched not one, but two print editions for their first issue: a perfect-bound magazine and a digital tabloid newspaper. They polled their readers to pick the final format – and newsprint won! 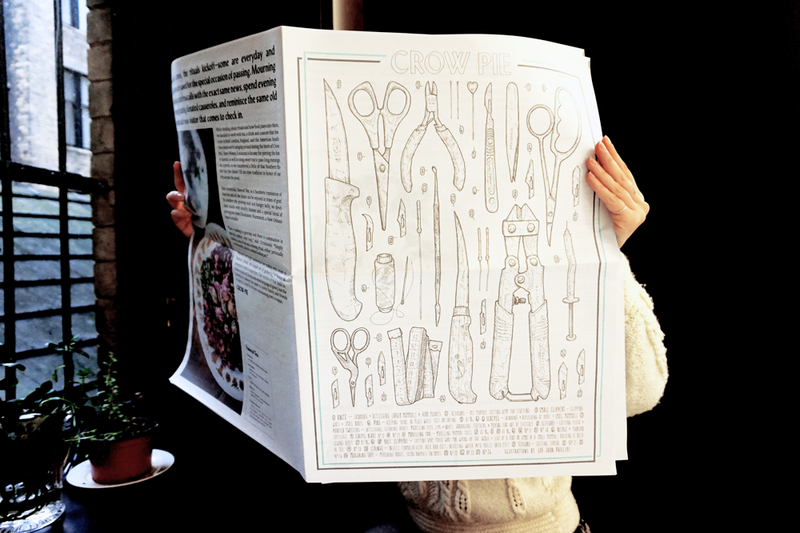 "I’ve been obsessed with newsprint for years. Penny is named after The Penny Magazine, an illustrated British magazine published in the 19th century – on newsprint! Penny was our Newspaper of the Month last July – read our interview with editor Kate Thomas. 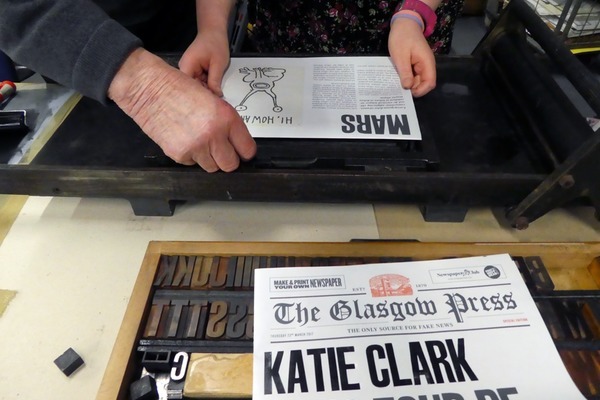 Thinking of launching your own publication with newsprint? Enter our #makingmags contest with magCulture for a chance to win a £150 print voucher, plus a magazine Boxset full of design inspiration. Congratulations to our #summerofprint winner!